Easter is right around the corner! I’m hosting this year, so that has me thinking about all sorts of DIY projects for the table and around the house. Here’s a few we’ve done in years past. 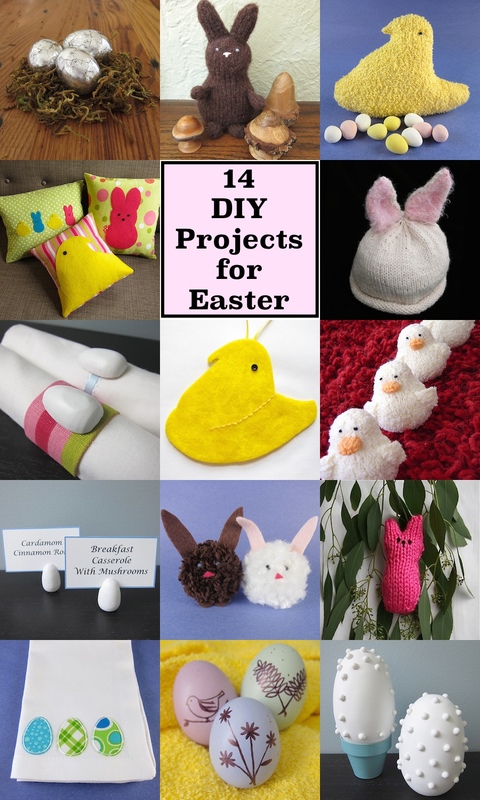 5 years ago by Kat in Crafting with Kids , Crafts , Easter , Embroidery , Holiday , Knitting , Sewing | You can follow any responses to this entry through the RSS feed. You can leave a response, or trackback from your own site.